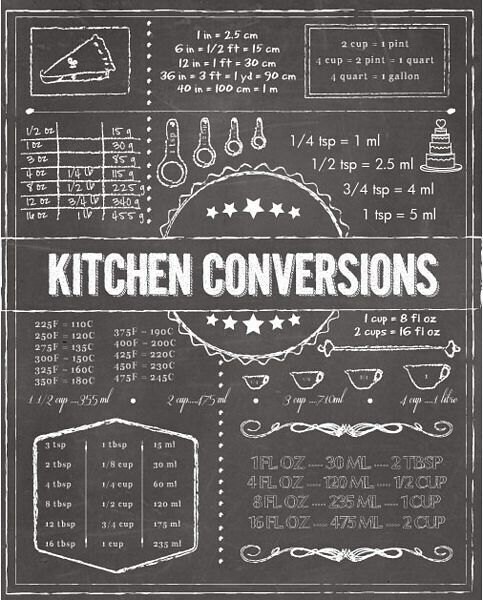 Kitchen Conversions Iron On Label - 7"x9"
This listing is for the 7"x9" iron on label only. 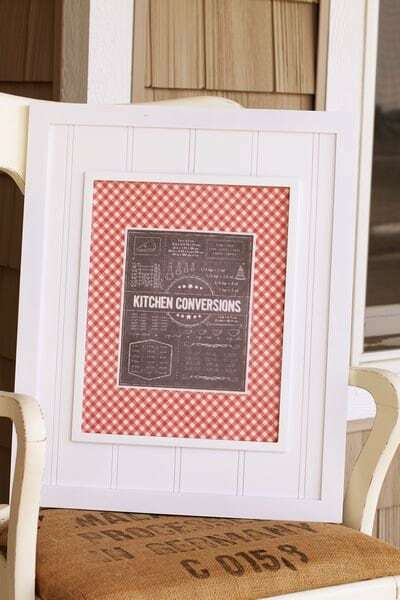 It does not include the fabric or the frame that is pictured. It is shown to just give you an idea of what you can do with the iron on label. It also works great for a pillow. Great Items- fast delivery! Very Nice to work with. Great. Love your labels. Thanx. This will be a Christmas present for someone who is forever asking how many Tablespoons are in a cup!! Thank you for the great idea!